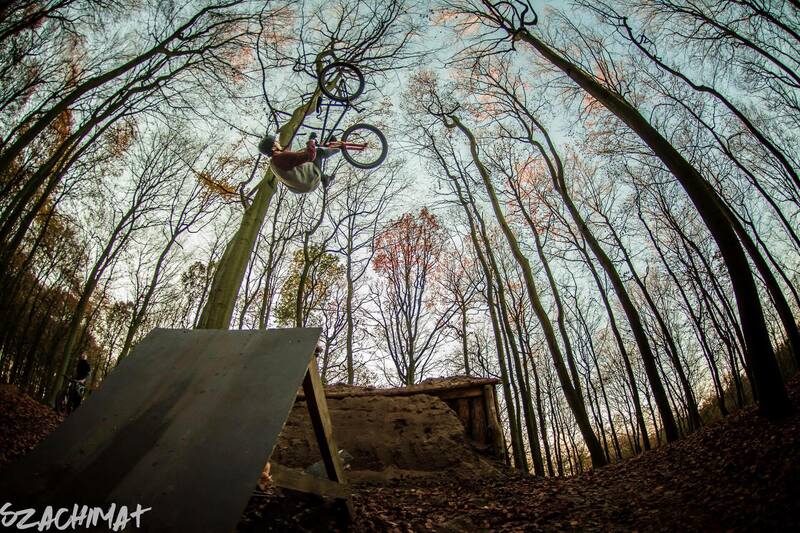 Paweł joined our NS Bikes / Octane One team in 2015. 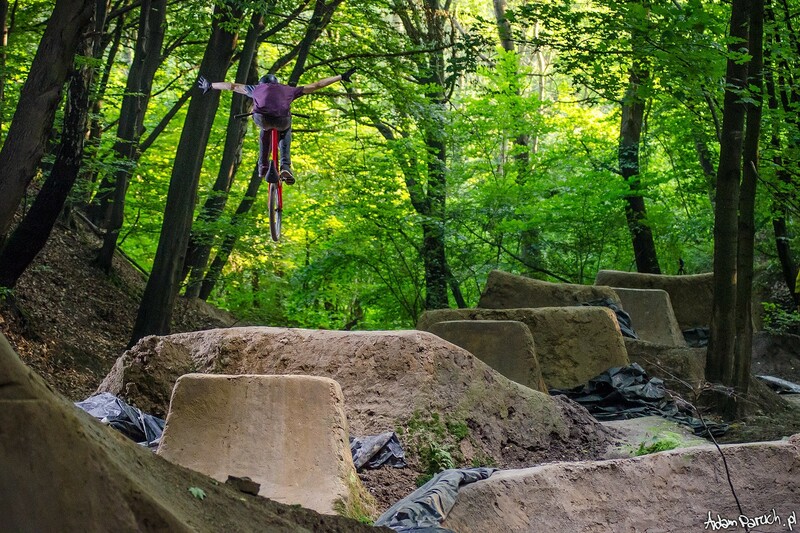 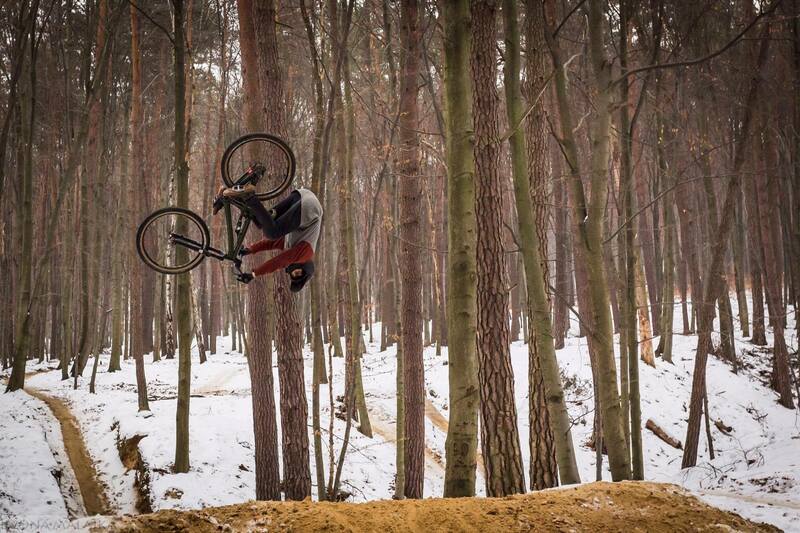 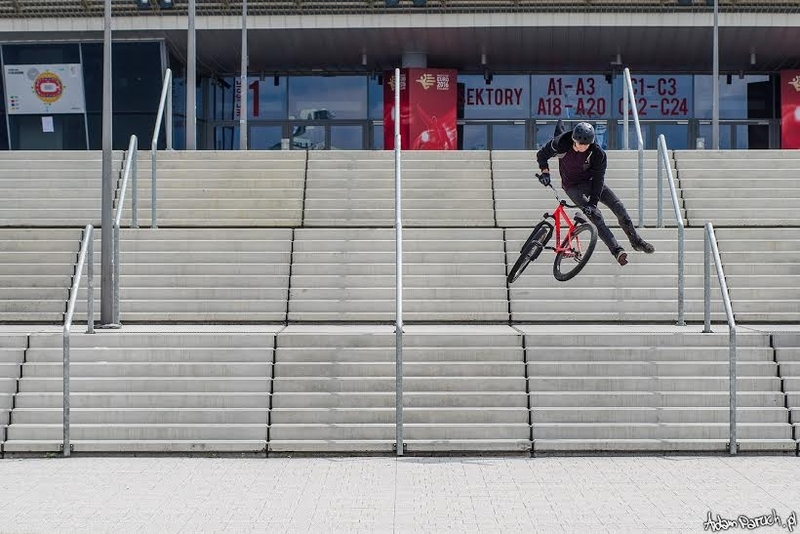 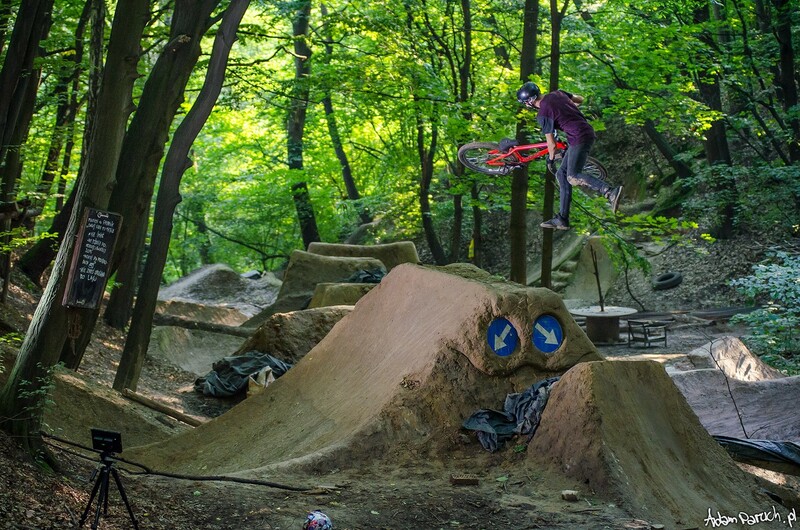 He is representing a group of young and extremely skilled riders from Poland. 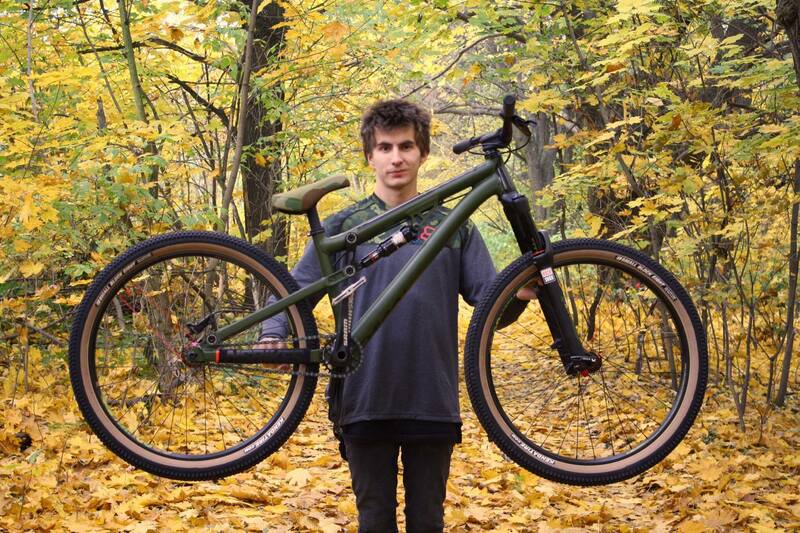 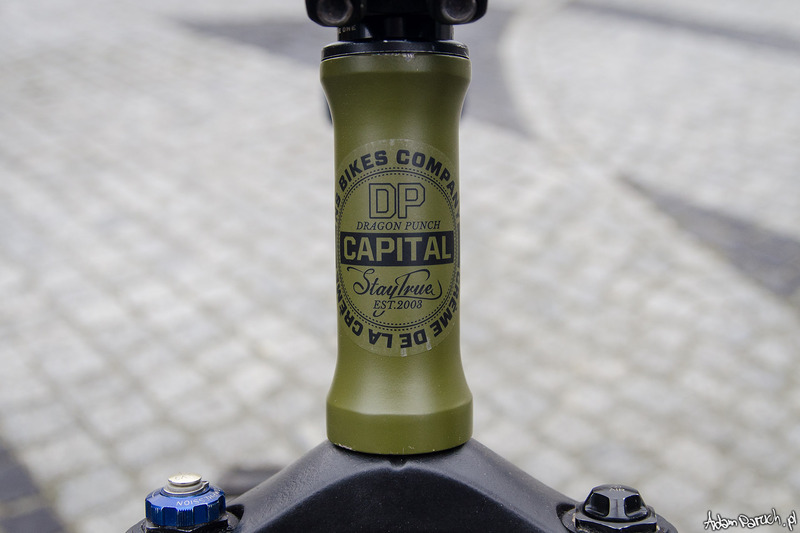 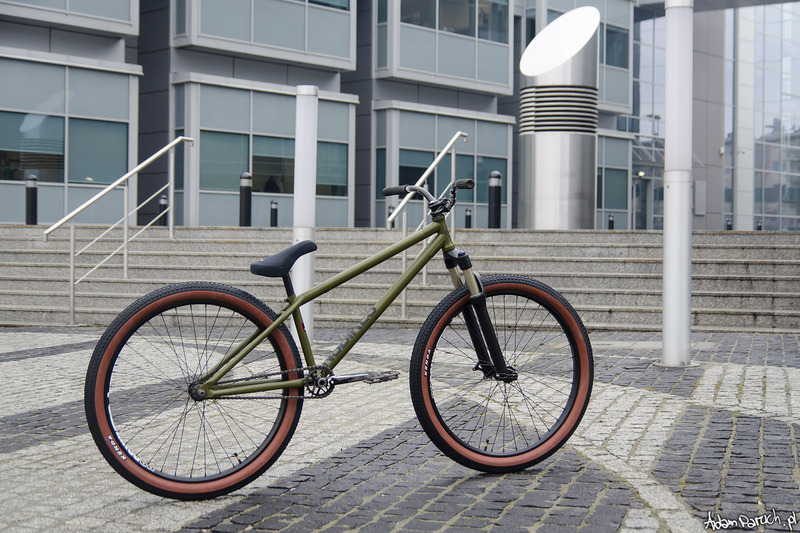 His weapon of choice for this year is a army green NS Capital 26" (Paweł used to ride 24" before) equipped with top of the line parts from NS and Octane One. 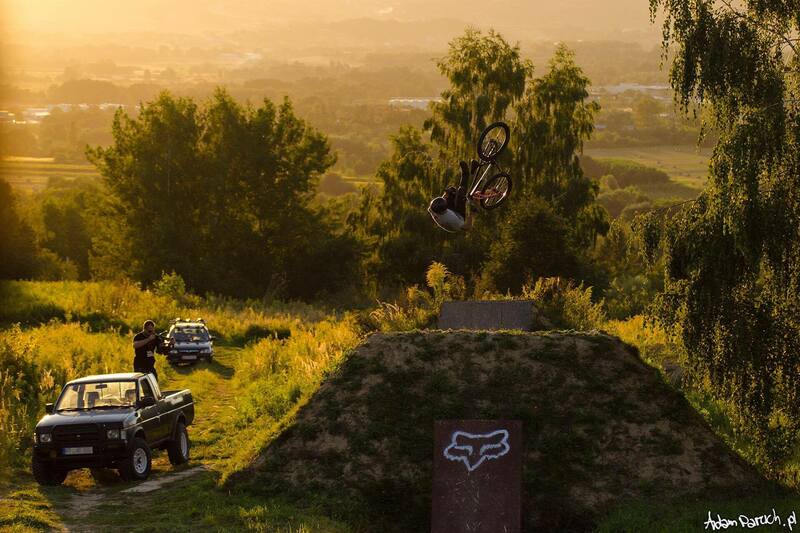 His other bike - Soda Slope - is his pick for bigger hits. 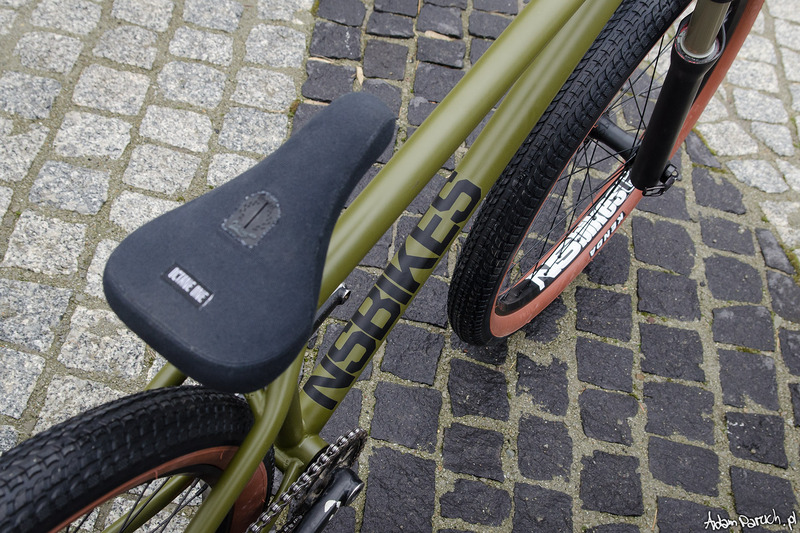 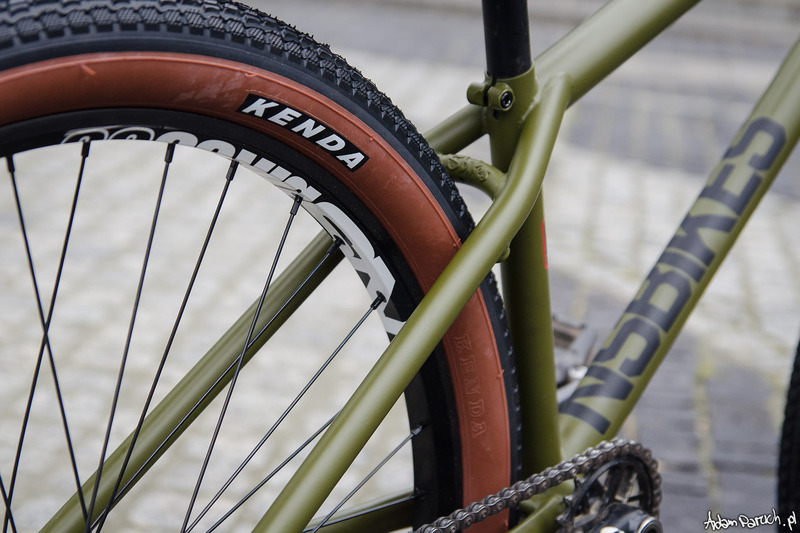 Front Rim: NS Bikes Fundamental 26"
Rear Rim: NS Bikes Fundamental 26"